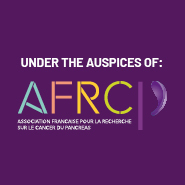 On behalf of the Organizing Committee, it is a great pleasure to welcome you to the second Pancreatic Cancer Symposium, held in Toulouse, France, under the auspices of AFRCP (French Association for Pancreatic Cancer Research). Following the first meeting of Marseille in 2015, we offer a novel opportunity for international clinicians and researchers focused on pancreatic cancer research to both review recent advances and present their results. Four main sessions are scheduled to highlight recent discoveries in the field of metabolism and signaling, immunity and tumor plasticity, pre-clinical and clinical, tumoral heterogeneity and precision medicine. After an opening keynote, each session will include keynote and lectures as well as free talks within a two-days meeting. All keynotes and lectures will be given by worldwide recognized experts in their respective fields. In parallel high impact abstracts will be selected for oral presentations and for interactive poster sessions.  Besides sharing scientific and clinical advances on pancreatic cancer thanks to the outstanding program, this meeting aims also to encourage international collaborations. We look forward to welcoming you for this exceptional meeting to be held in the exceptional location of Hôtel-Dieu Saint-Jacques, registered as a UNESCO world heritage site.